PARIS -- Renault will build new Nissan and Mitsubishi vans at two of its plants in France, raising investment in the country as it explores closer integration of the three-way car-making alliance. The announcement "underlines the importance of France for the alliance," Renault-Nissan-Mitsubishi said in a statement on Thursday. Renault will build a new Nissan NV250 delivery van at its Maubeuge factory on an architecture shared with its own Kangoo model that includes an electric version. A larger Mitsubishi van will also be produced in Sandouville, alongside Renault's Trafic. France was chosen for the vans investment because the Maubeuge and Sandouville factories "offered the most attractive solution, thanks to their competitiveness," Renault CEO Carlos Ghosn said. "Within the alliance, Renault Group's global expertise in light commercial vehicles generates synergies that benefit all of our customers," he said. The Mitsubishi van will be exported to Australia and New Zealand from Sandouville. The new Kangoo and Nissan NV250 will bring 200 new jobs and 400 million euros of additional investment to Maubeuge, in addition to 50 million previously announced for the electric version. 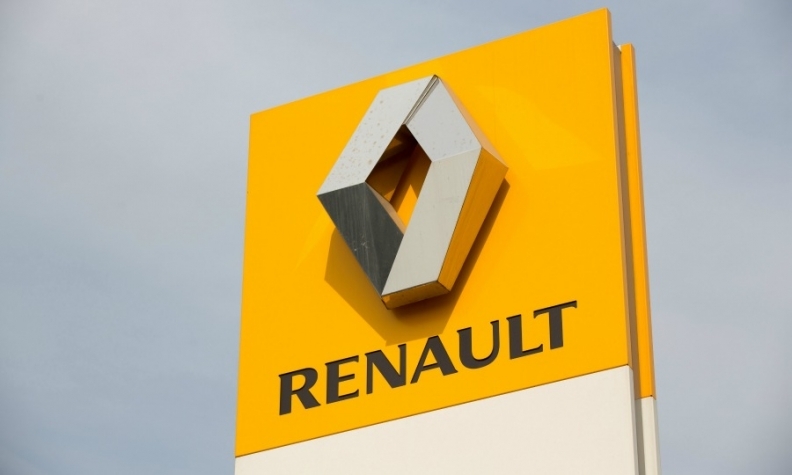 The move raises Renault's announced investment in France this year to 1.4 billion euros ($1.6 billion). Under pressure from the French government, the automaker's biggest shareholder, Ghosn agreed this year to pursue a closer tie-up with Nissan in what is likely to be his last four-year stint as chief executive.